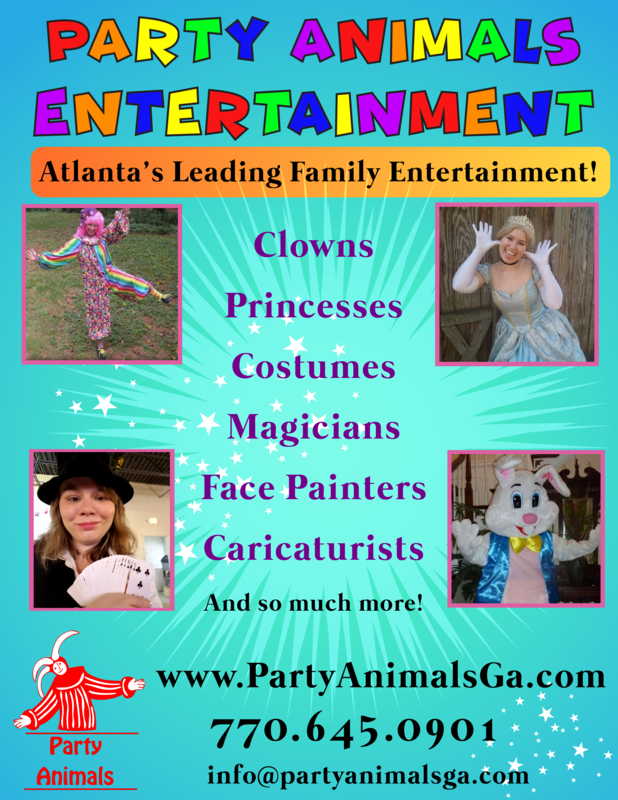 Your one stop shop for Party Entertainment in Atlanta! In case you haven’t heard about us- Party Animals Entertainment is THE Event company that brings the Party to YOU! We send out Atlanta’s #1 Event Entertainers to bring the fun to your next shindig! Whether it’s a Birthday Party for the kids, a fun spring festival, a grand opening for a new store, Easter Party, A Family Gathering, Back to School Bash, A Fun Hoppin’ Dance, A Charity Fundraiser, ANY sort of gathering- Party Animals Entertainment is sure to bring the happiness and good times and leave your guests walking away with BIG smiles on their faces! 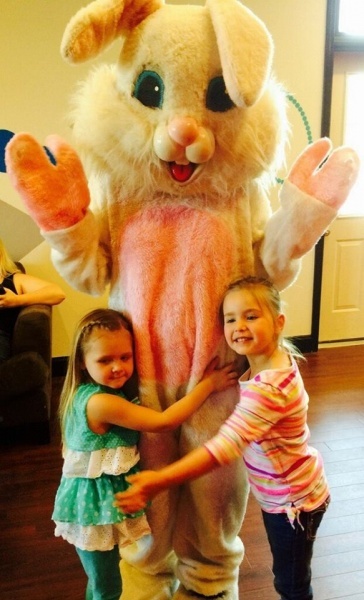 It won’t be long until Easter is here and the Easter Bunny wants to hop in to your next party! When it’s Christmas, everyone’s excited for Santa- come Easter, it’s the Easter Bunny’s turn! 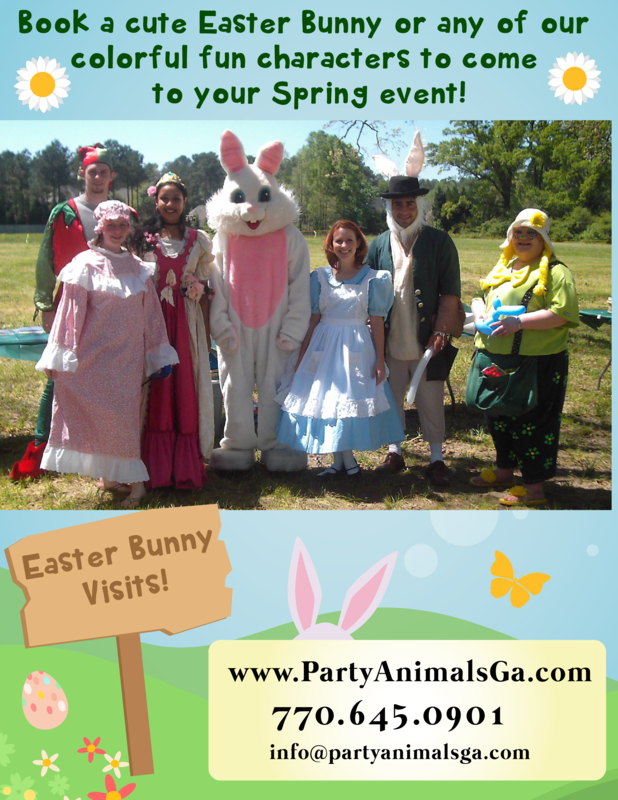 Every event and festival in Atlanta will be wanting the Easter bunny to attend their gathering, so make sure you book your Easter Bunny today! She just can’t wait to hop in and spend the day with your little ones! 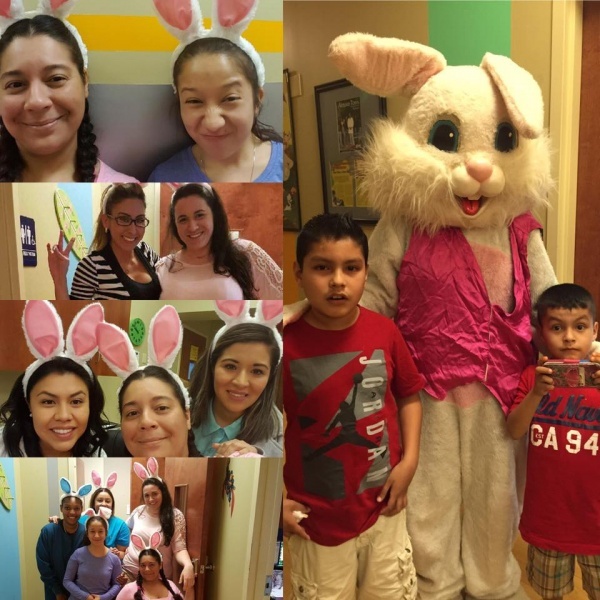 Easter egg hunts, pictures, games, dancing, hugs, and of course fun is waiting for you! 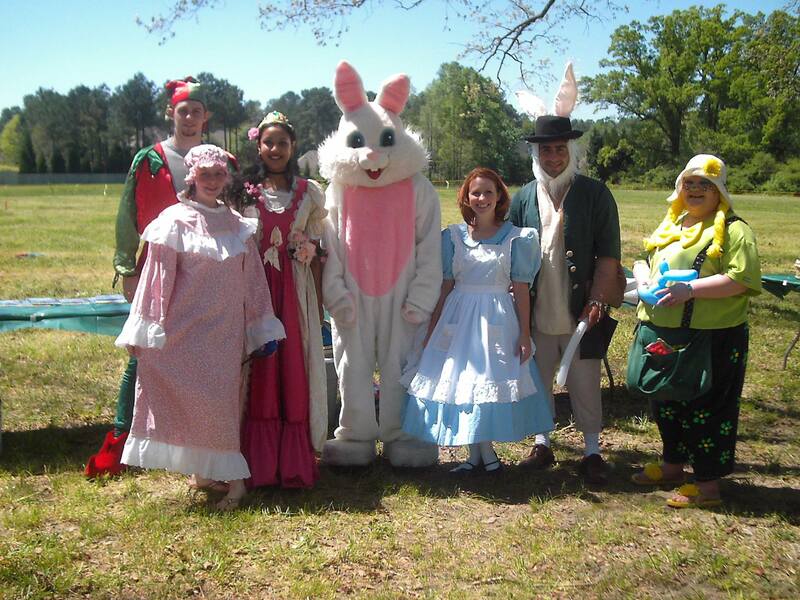 With Spring right around the corner and Festivals ready to launch into full swing, here are the TOP FIVE REASONS you should hire an Event Entertainer from PARTY ANIMALS ENTERTAINMENT this SPRING for Easter! 1. We hire only the BEST entertainers who LOVE to have FUN! That means the best of the best! Our Entertainers come from ALL walks of life! Actors, Artists, Magicians, Students, Teachers, Babysitters, Dog Walkers and MORE! Our Entertainers are professional, reliable, energetic, and are the leading party experts! Everyone will have a smile on their face by the end of the party thanks to the entertainers! Our entertainers will call you before the party to go over all the details and will arrive early and be ready to start on time! 2. Beautiful top quality mascot costumes! Our Mascot Costumes are top of the line, cleaned up and ready to go! Whether it’s a fun cartoon character or the Easter Bunny for spring, the children will think that these characters actually popped off the screen! Wow! The Easter Bunny really came to visit! They will dance and mingle with your guests or pose for your Easter pictures- you just let the entertainer know what to do and they’ll do the rest! Mascot characters are fun and friendly! They love to give lots of hugs and get lots of pictures taken! Time to take selfies for Instagram! Your friends will laugh and be delighted at all of the fun photos! Getting ready for a spring event, got one of our Easter Bunnies, but something’s missing? Why not add on a face painter to come to the party! 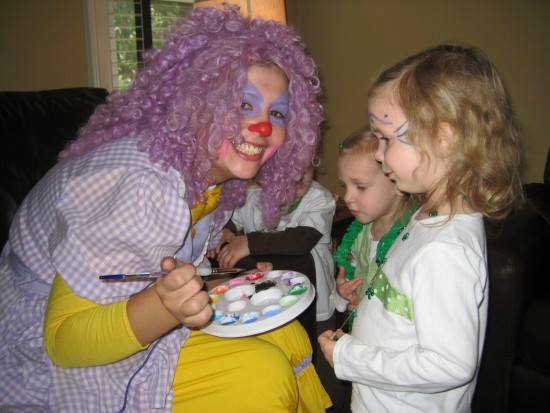 Kids and adults alike LOVE to get their faces painted, with all sorts of cute and fun designs! All the entertainer needs is table and chairs, and they’ll do the rest! They provide all of the supplies- the brushes, the sponges, and the bright beautiful colors! They’ll dress up in a delightful outfit and set up and everyone will be lining up eager to get a face paint of their own! All face paint is top brand quality face paint and all hypo-allergenic, safe for the little ones! One thing everyone thinks of when they think of a party is balloons! Balloons are even better when they can be twisted up magically into fun shapes! Balloon twisting is an art and our entertainers love to create! Your child will watch in awe as the balloon is twisted and turned into the balloon animal shape of their choice! Doggies, Giraffes, Balloon Swords and of course- BUNNIES! Get a balloon bunny to show the Easter Bunny when you get your picture taken! You can hire an Entertainer to do just one or even all of these things! That’s right! 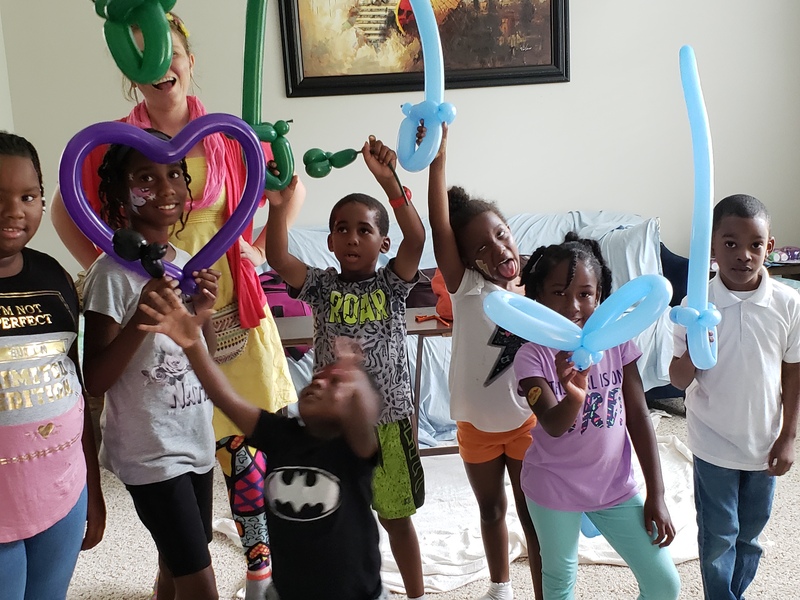 You can book a party to have a fun Entertainer come out and entertain with so many fun activities to entertain the little ones! We have clowns, fun outfit party leaders, princesses, superheroes, and a fun variety of characters! The entertainer will dress up and entertain as the character of your choosing- providing fun balloon animals and fabulous face paint! Then, prepare your eyes for dazzling silly magic tricks! The Entertainers are all about fun and are always coming up with fun games and activities for the kids! Don’t forget the music for a dance party! Then it’s time for the entertainer to head off and they’ll change into the mascot character to come out for dancing and pictures! It really is an endless party with Party Animals Entertainment! The fun never stops with Party Animals Entertainment! It’s only January but Easter will be here before you know it! The warm sunshine is right around the corner and Party Animals wants to send the Easter Bunny to your Event for a HOPPIN’ Good time! Call Party Animals today to discuss all your options! We have the best entertainment at the best and most affordable rates! We price competitively and you can be sure you’re getting the most bang for your buck with Entertainers from Party Animals Entertainment! Summer fun, it’s time to party with PARTY ANIMALS! Why you should get a Face Painter for your next Event! Why you should hire a Superhero from Party Animals!